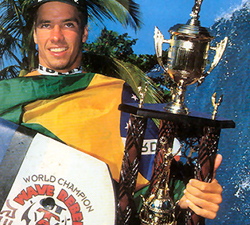 This time of year 20 years ago, Guilherme Tâmega received his fist world title at the 1994 Morey Boogie Championship. 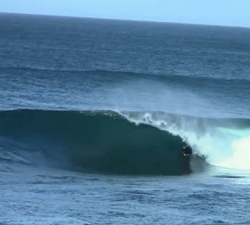 A few fun slabs on the East COast of OZ to wet your palette. Music John Butler Trio: Wrong Way Road. 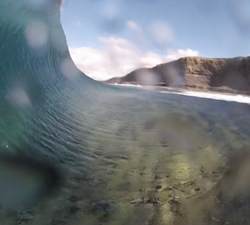 A few nice views from Kelvin Dunstan and his trusty Go Pro 3, in this short clip entitled – “Lazy Deebs”. Bodyboarding in Gran Canaria at spots such as El confital, La Guancha and el frontón. 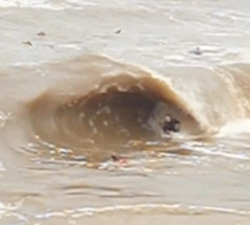 From Bodyboarding Panama. 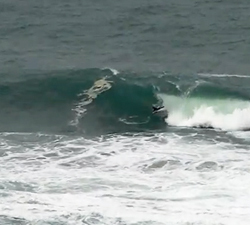 A few quick waves with Lewy Finnegan and George Humphries bodyboarding a fun looking beach break! 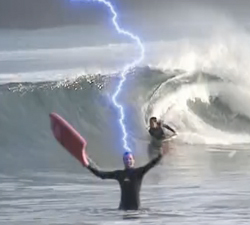 A great video from the Spanish Biscay coast featuring some nice waves and some fun effects…..